YouTube is the second largest search engine and videos are the most engaging content on the web nowadays. Ecommerce can definitely harness that power showing products in an impactful way. Is it the same to look at a picture than to watch a short video of a product? Video content allows you to show off your product in real life and build up more trust on your brand. If you don’t believe me take a look at how Best Buy take advantage on their 81.000 YouTube subscribers to increase its brand awareness. I bet you probably knew all that but you‘re wondering how to rank your video higher in YouTube. By optimizing your video, you will get more views and subscribers and this will ultimately drive up your rankings and your overall marketing strategy, it doesn’t matter what type of video content you are producing. Thanks to a successful YouTube SEO strategy, some companies have made it to the first page and in this step-by-step guide, we’ll show you how to do it. The first step to every SEO strategy is finding the words or concepts that your prospective customer is searching for in YouTube. You‘ll use them in your video’s headline, description and tags. First, try to do a brainstorming of words that are related to your business. Then, you can look them up on the keyword planner tool in Google AdWords and compare which ones have more search queries on average. Another idea could be to analyze the most popular videos in your niche. You should pay attention to the words they‘ve chosen for the title and the description. You may also need to take a look at the tags they used. Vid IQ Vision is a Google Chrome extension that will show you tons of data about any video, including its tags. If you have more questions about keywords, here you’ll find more tools. Now that you have a list of words that people searched for, I suggest you choose one set of words for your title. You’ll notice that some of them have hundreds of thousands of monthly search queries, meaning that a lot of companies will compete for them. Especially if you don’t have many subscribers yet, the smarter strategy is to go for low competition keywords. How do you do this? You fit your keywords into a longer and more specific sentence. We’re currently number one on YouTube with the video above, but at the beginning of our SEO strategy, we chose to target a long tail keyword instead: “best explainer video style.” By targeting this lower competition keyword (about 669,000 results), we‘ve managed to start climbing steadily. YouTube is pretty smart but it can’t “read” your video (yet). You need to let the search engine know what it is about. Let’s do it! Use the long tail keyword that you have found. Be brief and clear about your content. Brian Dean, a SEO expert, suggests that you may get a slight video SEO boost by putting your keyword at the beginning of the title. Write a paragraph telling the viewer what your video is about. Use two or three keywords without repeating them too much. And last but not least, add a CTA and a link to your web page! You should also include the video transcript in which your keyword is mentioned. Use your keyword first and some variations of it later. You can also add tags about other topics that your video covers. Don’t be afraid of using the same tags that your competitors are using. This way your video will be added to their suggested video sidebar. When viewers see a list of YouTube results, they’ll click on the most engaging one. The percentage of people that click on your video is your Click Through Rate or CTR, and YouTube’s algorithm pays close attention to that. When a video is uploaded you can choose a thumbnail from the three options that YouTube randomly generates, but those might not be the best ones. In order to boost your CTR you should create attractive thumbnails stating clearly the topic of your video. It’s quite difficult to make YouTube rank your video on the first pages from the beginning, that’s why viewers have to find it somewhere else first. Therefore, you should wisely embed your YouTube-hosted video anywhere you can: on social media channels and comments, on blogs, guest blogs, newsletters, websites, etc. This will affect the number of views on your video. Eventually, YouTube will notice this and start suggesting it. For example, when Yum Yum uploaded its video, it wouldn’t show up even in the first 100 pages of a relevant search. In the first 3 months, around 95% of their viewers came from external sources (outside YouTube itself). Later, that number was just at 35% and the rest came from YouTube’s suggested videos and YouTube’s searches, getting 300% more views per day if we compare it with day 1. Needless to say, no matter how precisely you optimize your video around a certain keyword, if it’s boring or lame nobody will keep watching it. It’s important to know that YouTube rewards audience retention, meaning that if people keep watching your whole video (or most of it), YouTube’s algorithm understands that it’s a useful and high-quality product. YouTube is NOT a commercial TV channel. I know that your main goal is to sell your product, but the YouTube audience is looking to solve problems, learn a craft or be entertained. Just search these topics on Google and you’ll see that some of the results that pop up are videos because the search engine displays the best answer to these kinds of questions. Try to think what kind of knowledge you can share about your business with the audience. I bet you already have some ideas! If not, get inspired by REI who really knows how to nail it. In this video they explain how to pack a backpack. I bet you’ve guessed what they sell; backpacks and everything that goes inside! Establishing the ideal length of a video is tricky because it depends on how complex the topic is. Some experts say “the shorter, the better” because the audience’s average attention span is short. However, in a recent analysis of 1.3 million YouTube videos, Backlinko found that longer videos significantly outperform shorter videos. According to the research, the average length of a first page YouTube video is 14 minutes and 50 seconds. You should think your particular needs over to establish the perfect length for your video. Nothing is more important than the beginning of your video to retain your viewers. The topic should be stated as clearly as possible but don’t show all your cards too soon! Ask questions that your viewer wants to know but don’t answer them immediately. Tell them what you’ll explain later and they’ll keep watching through the whole video. To hook the audience, you need to keep them interested. Remember that your audio will be automatically transcribed, so mention your keywords at the beginning of your video to let YouTube know that your content refers to that term. Whether your main marketing goal is to bring more traffic to your site or get your clients’ contact information, you always need to encourage your viewers to take the action. In order to drive concrete marketing results, you can add a clear clickable button in your video or you can use the YouTube Cards feature instead (which is a sidebar call-to-action). Don’t forget to insert your call to action at the beginning and the end of your video. This useful YouTube tool automatically plays every video in a list that you set up. Just choose a few of your videos that cover the same topic and add them to a new playlist. This simple but effective trick will boost your views faster! Your channel itself can rank in YouTube and help you to get more views. Take your time to improve your channel logo and banner. Add links to other social networks and write a channel description mentioning your keywords. Are you ready to drive up your rankings? 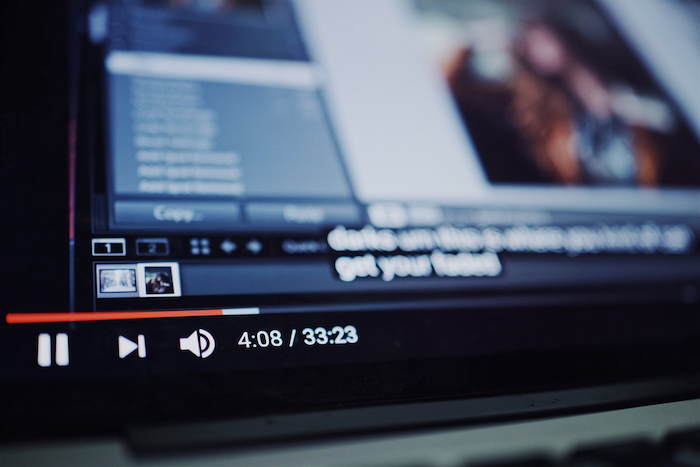 As we saw in this article, video optimization for YouTube has a lot of little tactics that you can leverage to rank your targeted keywords. But remember that what’s most important, always, is your content’s quality. It doesn’t matter how good a video is optimized. If it’s not appealing to your audience, you won’t succeed in the long run. 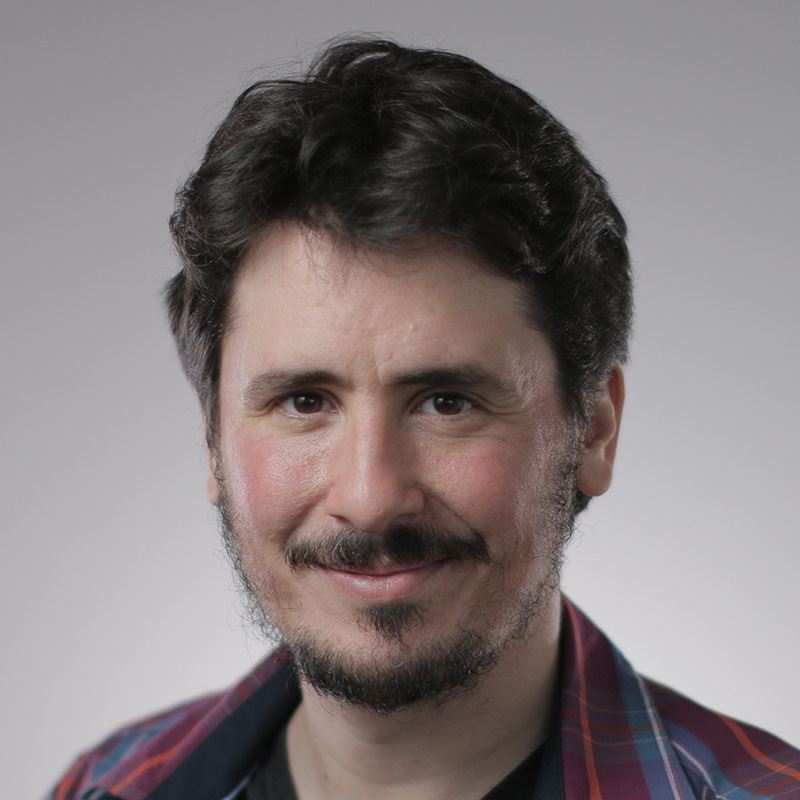 Víctor Blasco is the founder and CEO of the explainer video companyYum Yum Videos. He is also an audiovisual designer and video marketing expert. Aside from running the business, he loves studying Chinese philosophy and is a real geek for science fiction films and comics! The force is strong with this one.